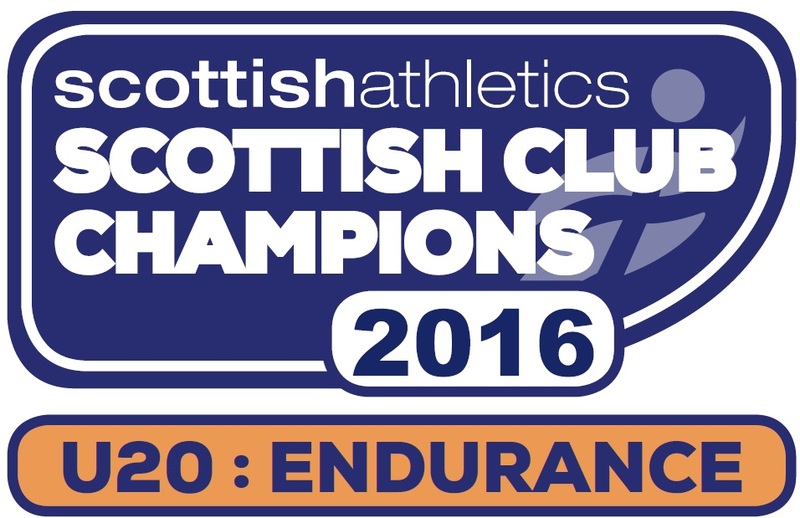 Kilbarchan Athletic Club had a good day at the West District Cross Country relay Championships at Hamilton racecourse last Sunday, winning 2 Gold and 2 Bronze team awards. 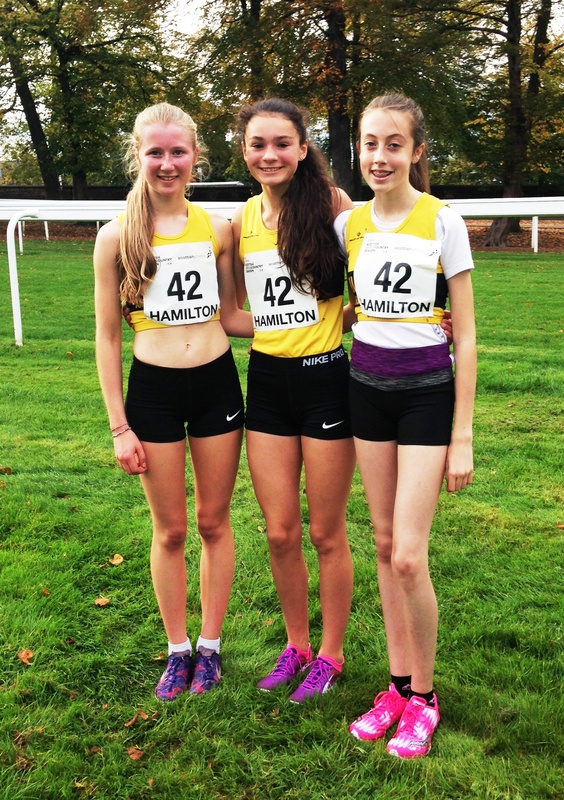 In the girl’s race, each of the team of 3 running 2.5K, Alisha Sivell took the lead early on and this was further extended by Eilidh Gibson and Laura Stark to give a winning margin of over 250 metres. The girls B team of Kimberley Gilchrist, Leona Murray and Kerry MacAngus, was also well to the fore, finishing in 5th place out of 60 competing teams. 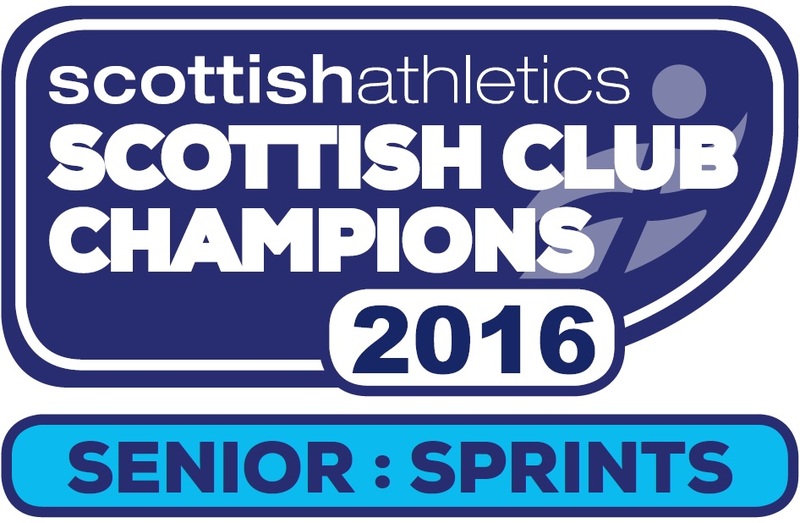 Over the same distances, the clubs Boys team followed suit with a winning team of Lewis Hannigan, David McNair and Conor Thomson and the strength of the Club was shown with their B team of Cameron Hunter, Andrew MacAngus and Sam McNair finishing 3rd to win Bronze medals and their C team of James Orr, Michael Simson and Josh Hendry finished 7th. The Ladies team of Christina Rankin, Natalie Sharp and Sarah Dempsey, were also on form, finishing3rd behind Victoria Park Glasgow and Shettleston while the Kilbarchan Men’s quartet of Callum Matthews, Gavin McArdle, Scott Macaulay and Sam Davies just missed the medals, finishing in 4thplace with Shettleston Harriers winning. The young Kilbarchan B team of Thomas McDonald, Cameron Dickson, Scott McLardie and Euan Trout, did well to finish 9th from over 60 starting teams.